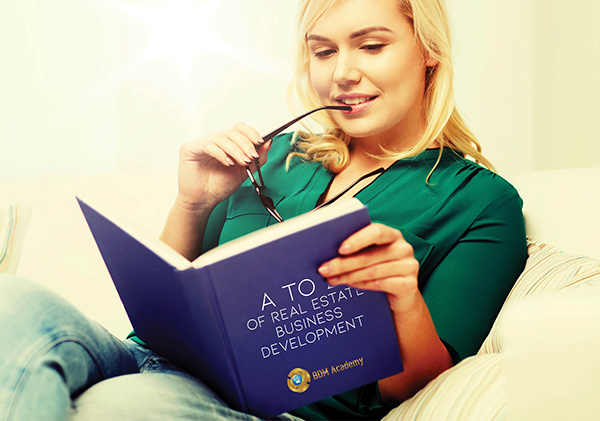 The A to Z of Real Estate Business Development is a 117 page manual designed to educate Principals and Business Development Managers (BDMs). The manual will provide you with new skills and techniques to increase growth within the Property Management Department and improve team confidence. Most BDMs have never been introduced to the basics, and therefore do not understand how important and easy they are to implement. This manual is designed so that you can read it from A to Z or focus on a chosen topic you wish to work on. It is recommended that your chosen topic be your focus of the month, after which you will have created a new positive habit. For alternative payment options download the form and email to accounts@bdmacademy.com.au.